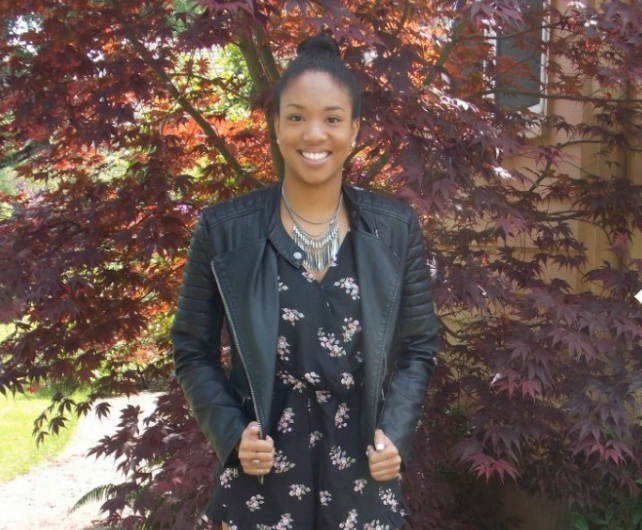 Kianna has always been intrigued by the intersection of business and creativity in the fashion industry, which is why she is pursuing a business administration degree at Concordia University. The critical thinking, communication, and leadership skills she is learning there have become instrumental in her success – including her summer internship at CollegeFashionista, a leading industry national blog. Ultimately, Kianna is preparing for a career in fashion because she believes it allows people to express who they are and who they want to be – and the same is true at Concordia. Kianna’s liberal arts education is setting her up perfectly for graduate school and the achievement of her career goals.